I have read Books 1, 2 and 4 in this series. 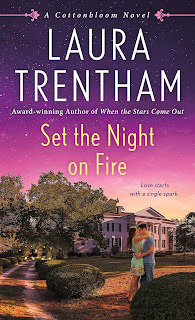 I enjoyed Sutton and Wyatt in Leave the Night On (book 4) the best so far. Can't wait to read this one! Don't miss out on books 3, 5, and 6 too. They're all good! This is the only book in the series which I have read-so far. I loved this book and I really liked Ella and Mack. 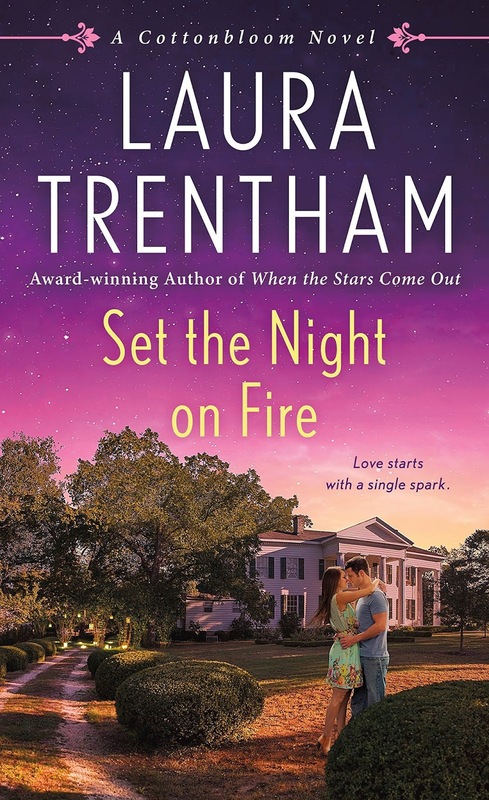 I need to read the other books - I enjoy Ms Trentham's writing. I highly recommend all six! I just finished Ella and Mack's book. They were a trip. I'm wondering if they are going to give Ford a chance at finding HEA. I don't know if she's planning to return to Cottonbloom, Pamela but I sure hope so. I'd like to see Ford find a HEA and I'm also keeping my fingers crossed for a story for Clayton and Maggie! I haven't gotten to read this series yet - it sounds like the kind of stories I enjoy. I've read 1 & 2 and have 3 & 4 on my TBR. I need to get caught up! I love small town romance.